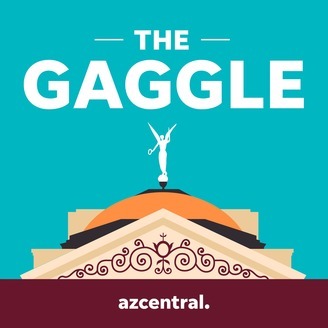 What's the latest in Arizona politics? In 20 minutes or less, our journalists break down one local issue to help you understand how our government and elected officials influence your life. 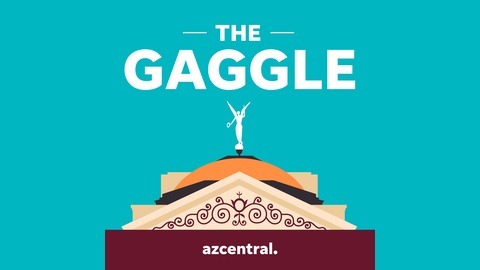 The Gaggle comes to you every Wednesday morning, hosted by The Arizona Republic’s national political reporters Yvonne Wingett Sanchez and Ron Hansen. APS finally admits spending millions in dark money. Why now? Why does President Trump continue to attack John McCain?